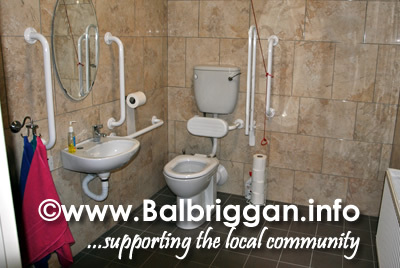 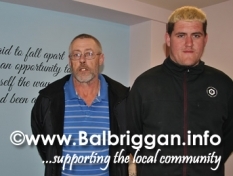 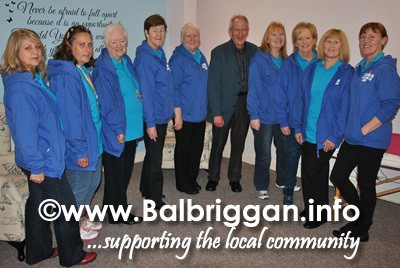 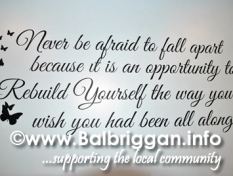 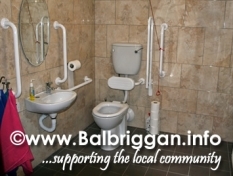 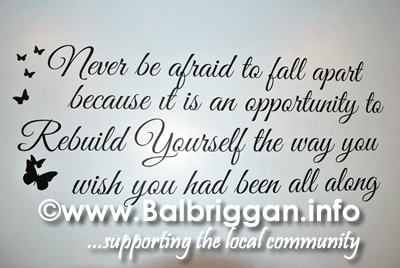 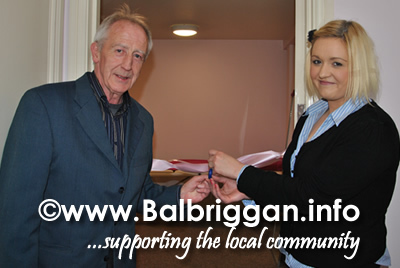 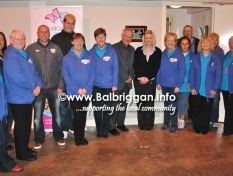 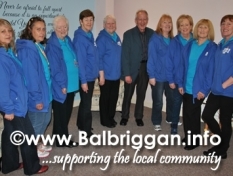 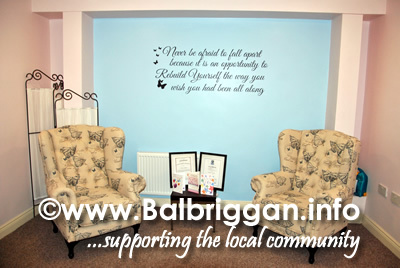 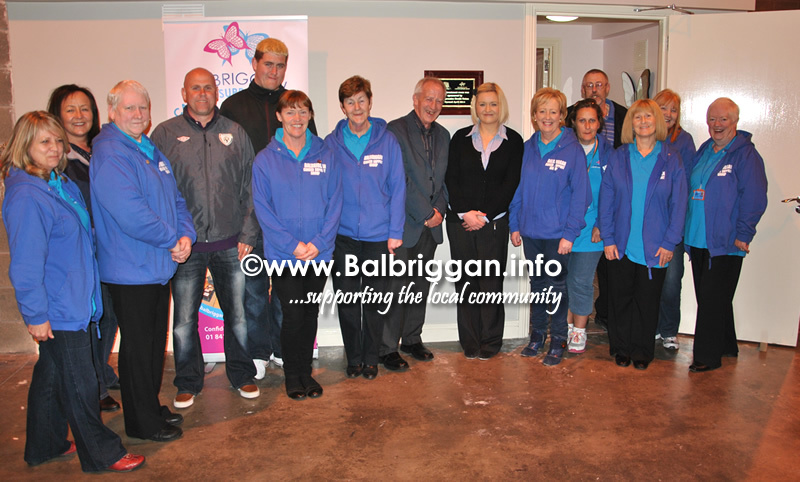 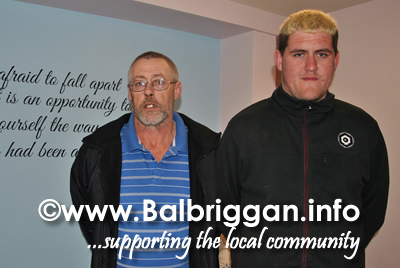 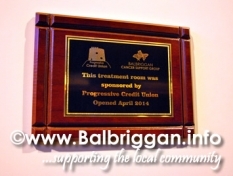 BCSG (Balbriggan Cancer Support Group) is a community driven and volunteer based organisation that was established in May 2010 by a group of local men and women concerned with the lack of cancer support within the area. 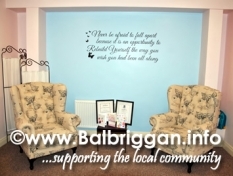 Their mission is to be a message of hope and an opportunity to get involved in the fight against cancer by providing access to information and support to all people affected by cancer and those who care for them. 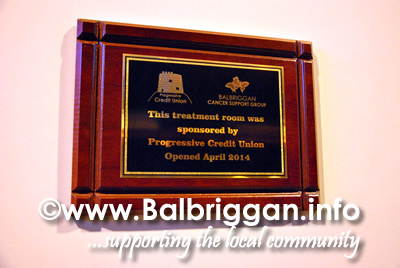 Balbriggan Credit Union would like to thank Progressive Credit Union for their tremendous support and the new treatment room is a further step in offering support to all people affected by cancer and those who care for them.